Abuse hurts everyone. It not only hurts the primary victim but the secondary and tertiary as well. The consequences do not end when the abuse does. The effects go on for generations. Meeting the needs of hurting people will not only help them individually but will strengthen their families, give their own children a better start in life, and in turn, will benefit all of society. 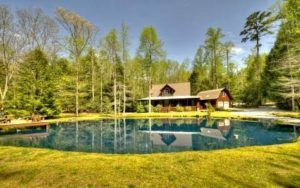 Racheal’s Rest owns their our private retreat in Cherry Log, Georgia and has the potential of helping up to 12 people per retreat. Can you image the impact Racheal’s Rest can make on the next generation? 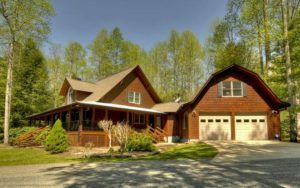 We achieve our “retreat and workshop” missions at our cabin in North Georgia. 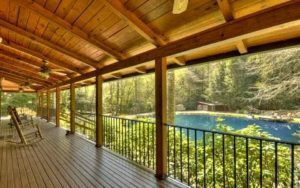 We provide one day workshops, weekend retreats with specific focuses and five-day intensives wherein participants from all over the country find connection with other survivors, which is a key component in healing, at our our RETREAT hidden away in the beautiful mountains. Our immediate goals are to raise scholarship money for survivors who cannot afford the retreat participation amount of $1200 per person (for children and one accompanying adult, the cost averages $1500). In addition, we are in need of non-restricted donations to help with monthly utilities and upkeep on Racheal’s Rest’s retreat. Your generosity will help bring hope and healing to abuse victims though retreats, individual and group counseling. It is only through the support of people like you that we can provide the care our clients need and deserve.